Return to the days between two classic chapters in the Resident Evil series with Resident Evil: Revelations for Wii U.
Resident Evil: Revelations brings all the fear from the handheld version of the game to Wii U, enhanced with high quality HD visuals, improved lighting effects and an immersive sound experience, as well additional content for the console version including a terrifying new enemy and an extra difficulty mode. This critically acclaimed survival horror title takes you back to the events that took place between Resident Evil 4 and Resident Evil 5, unleashing the truth about the T-Abyss virus. 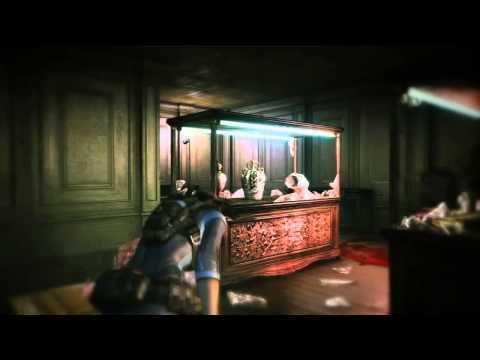 starring Resident Evil legends Jill Valentine and Chris Redfield, plus their respective BSAA partners – Parker Luciani and Jessica Sherawat - the action begins on board a supposedly abandoned cruise ship, the ‘Queen Zenobia’, where horrors lurk around every corner. If you survive, you'll head off to the mainland and the devastated city of Terragrigia. With limited ammo and weapons available the race is on to survive the horror of Resident Evil Revelations. 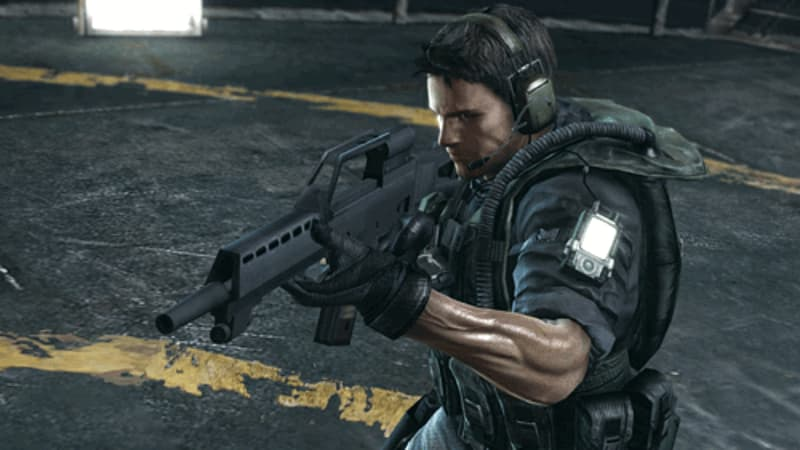 Raid Mode, which sees you take on hordes of enemies across a variety of missions whilst levelling up characters and earning weapon upgrades, also gets a boost in the Wii U version, with improvements including new weapons, skill sets and the opportunity to play as Hunk and other characters from the series. Raid Mode can be played online in co-op mode or alone in single player.